Through very experienced mainly ex-pilot ground instructors, Pathway continues to deliver both Residential and Distance Learning (DL) Courses. Residential courses are 6 months of intensive (full-time) classroom training followed by 4 to 5 months (part-time) self study for the essential theoretical knowledge for the 14 CAA exams you need to pass before embarking on your demanding ATPL flight training. DL Courses are part time, working to an individual study plan and attending revision weeks prior to each session of exams. We also do licence conversion courses to ATPL(A) and a short PBN upgade CBT course. We are truly independent, but work closely with several quality EASA flight schools in the UK and abroad. We will recommend your path to the flight training that delivers the best value for money for your individual needs and budget. In this way, you will achieve the prized frozen ATPL at a fraction of the price of the big schools' integrated courses - while still being as well trained and qualified to exactly the same standard. Norman Beasant - Director & Instructor. 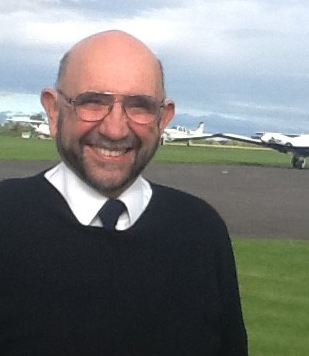 Ex-military and civil airline pilot and was base manager with major UK airline. Norman was initially an RAF fast jet pilot then, after 12 years managing in manufacturing, became an airline pilot and base manager for Flybe until his retirement in 2015. 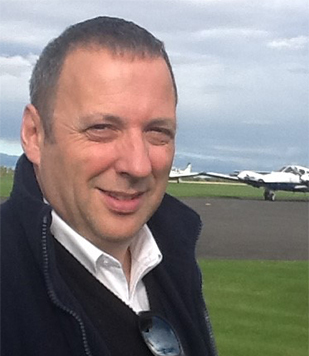 He now teaches aircraft general knowledge and other subjects on the course and is a director of the company. Huge range of flying experience world wide and good contacts in the airline industry. 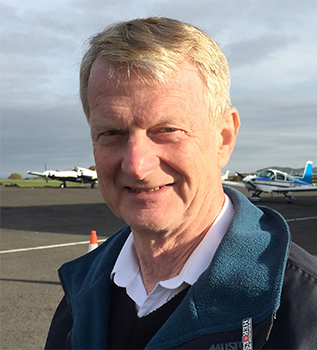 Gerard has over 25 years’ experience in the aviation industry with a background as a licensed aircraft engineer and pilot technical instructor. He has worked with several major airlines and training organisations including KLM , British Airways, CAE Oxford Aviation Academy and CTC Aviation. 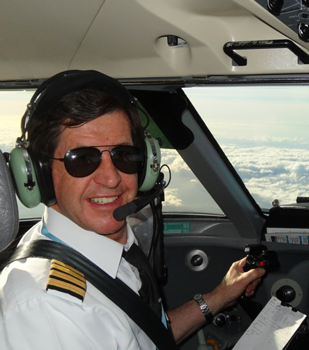 Herb has 40 years of continuous military flying experience as a transport pilot, qualified flying instructor then fast jet pilot until retirement from the RAF in 2005. From 2006 he was a fast-jet simulator instructor for 6 years until teaching ATPL groundschool subjects from the beginning of 2012 to date. Worldwide and varied flying experience. Sant Cervantes had a flying career spanning 44 years going solo at 16 and amassing 22,000 powered hours. He retired as an A320 captain having spent with 22 years with a major airline, also flying B737s. In Sant's career he also flew in the Antarctic, Africa , did GA, instructing, executive flying and sport flying. Still glides at a national competitive level holding several UK records. A total aviation person.